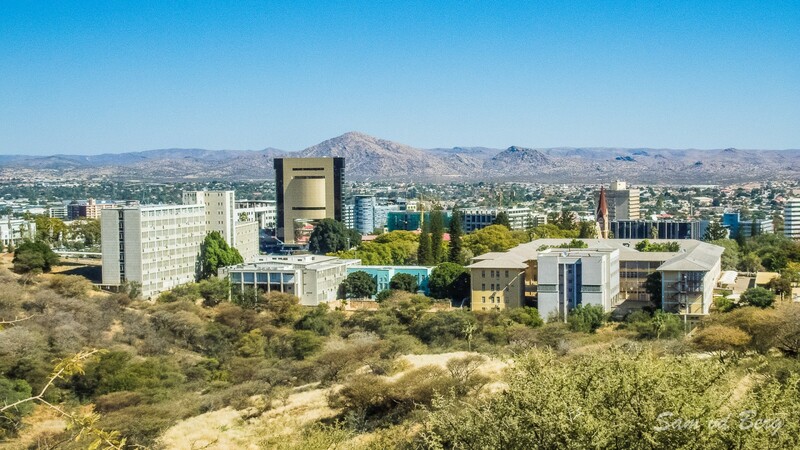 The government administrative office overlooking Windhoek, is known as the "Tintenpalast", which translated from German means "palace of ink". 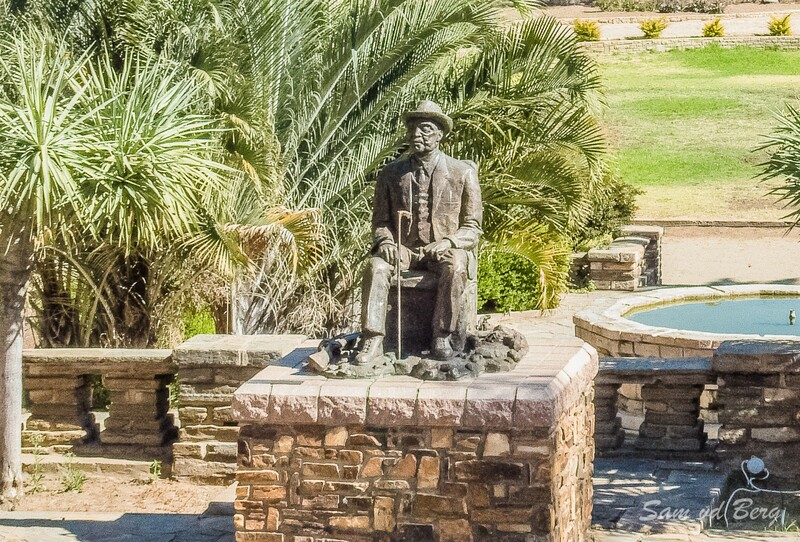 Government administrators, it seems, were using a lot of ink. 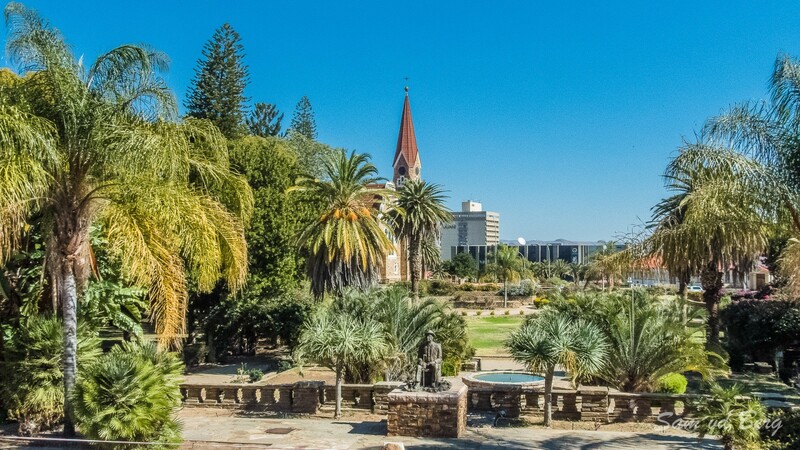 The Tintenpalast is located in the Parliament's garden that was established during 1930. 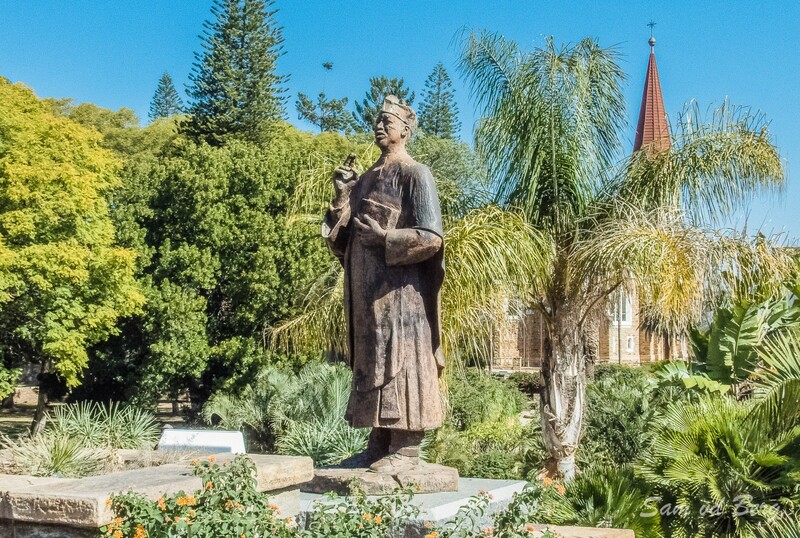 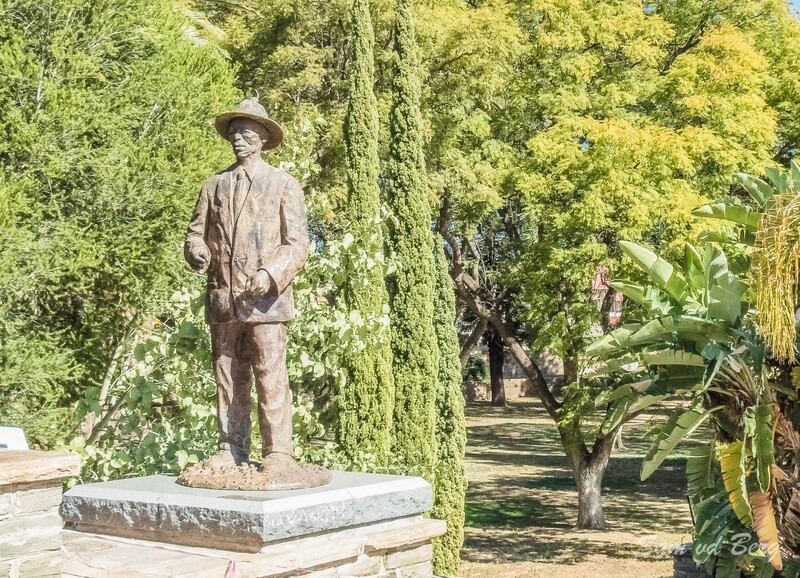 Also on display in the gardens are statues of Hosea Kutako, Captain Hendrik Witbooi and Reverend Theophilus Hingashikuka Hamutumbangela. 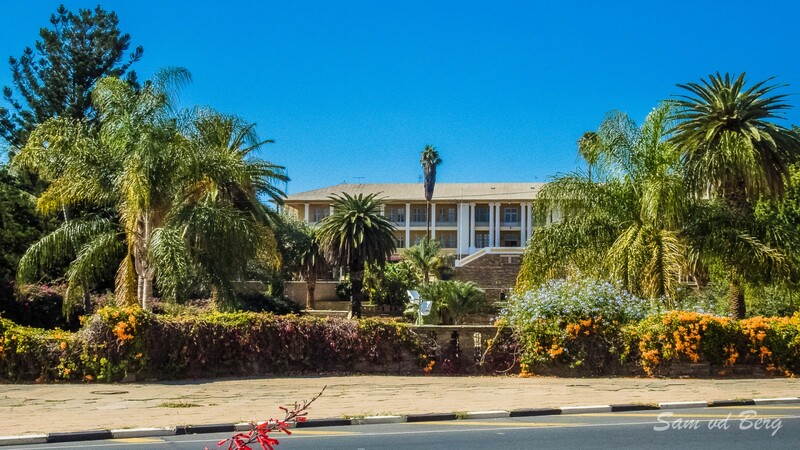 The Legislative Assembly Hall next to the Tintenpalast was officially opened in May 1964 and in 1990 became the seat of the Parliament of Namibia.